Absolute perfection with this oversized 4 bedroom Forrester home! The main level features nicely finished hardwood flooring, and oversized remodeled kitchen with newer cabinetry and skylights. There are 4 generously sized bedrooms on the upper level. Finished basement, ideal for many uses! The fenced in back yard highlights a huge deck, and a swimming pool, perfect for summer entertaining. 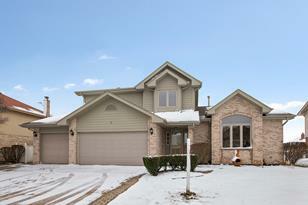 Fantastic Brookside Glen location! 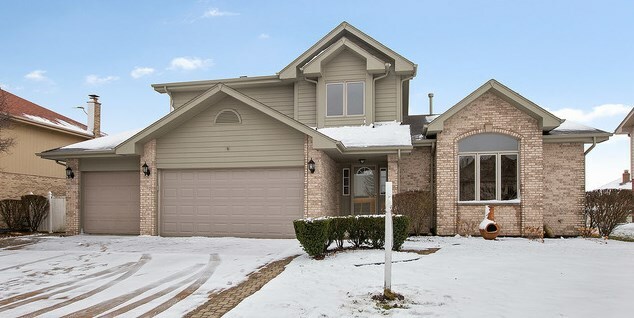 8719 Glenshire Street, Tinley Park, IL 60487 (MLS# 10147686) is a Single Family property that was sold at $330,000 on April 19, 2019. Want to learn more about 8719 Glenshire Street? 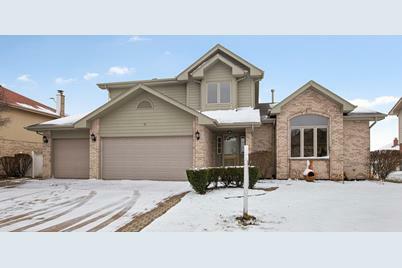 Do you have questions about finding other Single Family real estate for sale in Tinley Park? You can browse all Tinley Park real estate or contact a Coldwell Banker agent to request more information.